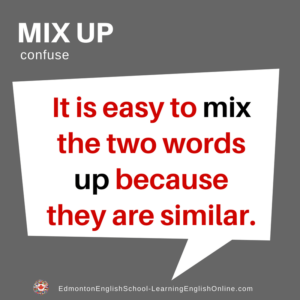 What is the Meaning of MIX UP? 1. Can you repeat those numbers again please? 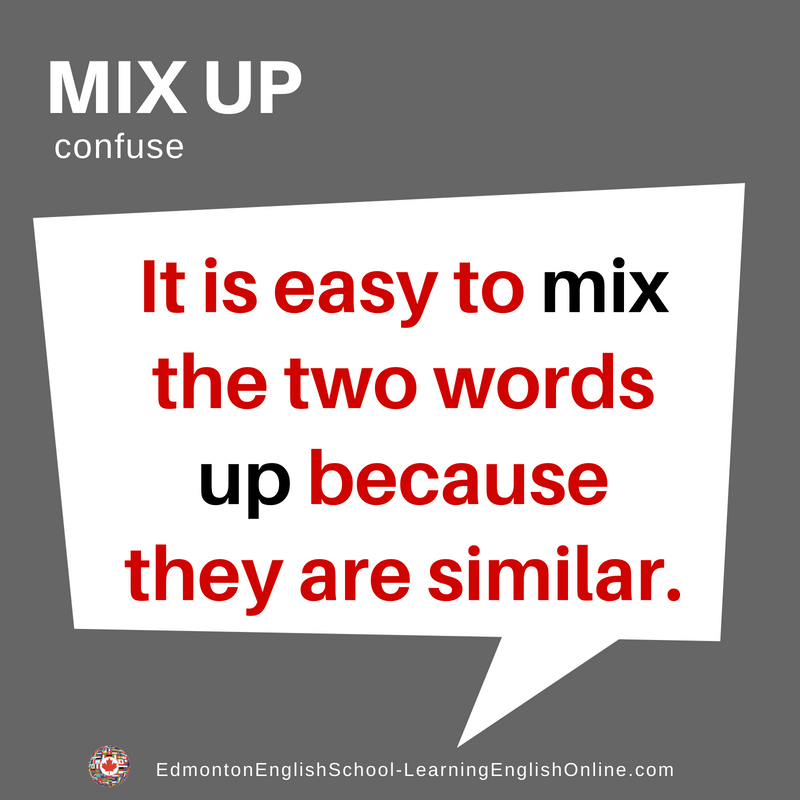 I am getting mixed up. 2. People often mix up my twin nieces.